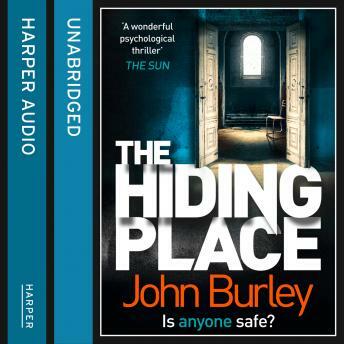 A chilling twisty tale of cat and mouse - perfect for fans of Linwood Barclay and Harlan Coben. Dr Lise Shields works alongside some of the most dangerous criminals in America. As a psychiatrist she goes further than many, trying to work out what motivates these depraved and deadly individuals. When she gets close to one patient, Jason, she realises that his story isn't black and white, and perhaps they've got the wrong man. But in letting Jason in, and believing his story, Lise soon realises she has put herself in terrible danger as she uncovers secrets, lies and unanswered questions. Is Lise living on borrowed time? And when she reaches the point of no return - where will she hide?